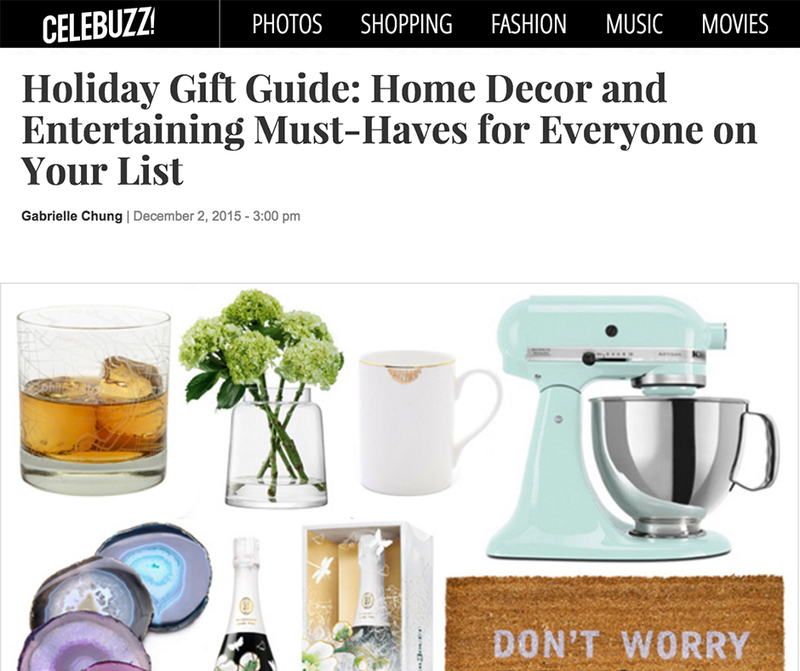 Congratulations to our ClientÂ theUncommonGreen for their featureÂ on CELEBUZZ! Love where you live? Miss where you came from? theUncommonGreenâ€™s Maps Barware lets you hold the map of your favorite region in the palm of your hand! theUncommonGreenÂ Maps Barware collection, featuring an arrayÂ of etched and printed glasswareÂ and accessories adornedÂ with stylish, intricately designed maps ranging from the greatest cities in the world, to iconic college towns, to topological marvels, and more. Think your friend or co-worker is too hard to shop for? theUncommonGreen is constantly expanding their Map Barware collection and is closing in on 100 cities in time for the holidays, so there is a piece for everyone! Check them out at theuncommongreen.com!